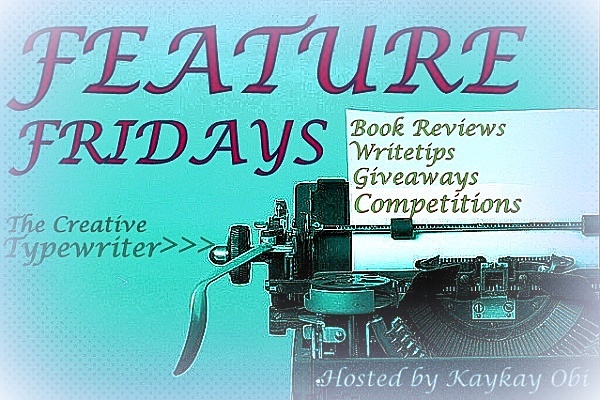 The Creative Forum: FEATURE FRIDAYS: Autism and...Vampires? Hi, guys! Welcome to FEATURE FRIDAYS! Here I host other blog articles - Book reviews, Writetips, Giveaways, and Competitions. Then I leave a link to the original blog. So if you have something you would like me to host here, don’t hesitate to let me know. It’s for FREE! Today’s Featured artist is Robyn Jones, writer, blogger, and a mother of two lovely boys. Robyn is in love with stories, and she loves to write them, read them, and watch them too. She has recently published Soul Walker, her debut, and first book in the Touched Girl Series, and she’s getting tons of good reviews at Amazon. She has a writing and book/movie review blog at robgirlbooks. Please do check out her Twitter: @robgirlbooks and Goodreads also. She supports other creative artists. Thank you! A while back I wrote a tiny blip of a story about a kid superhero. His power? Through his autism he had the ability to reach inside people, all kinds of people, and change them. See, I'd witnessed this power first hand with my oldest boy. The moment he was diagnosed, I knew all I had to do was get him in front of the right people and they would trip over themselves to help him. I never did anything with the story itself, mostly because it made me cry every time I read it. But it spawned this idea, what is autism really? Through all the challenges, the isolation, the God-seeking prayers, isn't there something magical about the way their minds work? I went in search of this magical thing. I watched the way strangers reacted to Will, the way teachers lit up talking about him, the way little kids loved playing with a true-forever child, lastly I saw the way moms herded their children away from what they deemed the bogeyman, the big bad developmental disorder that rivaled all other disorders. So right there I had all the ingredients of the unsuspecting hero. Just so you know, the herding moms became the villains, what can I say, I'm a little bitter about their prejudice. When I had all the pieces knitted together, I jumped into the choppy, terrifying, and exhilarating waters of fiction-paranormal romance to be exact, because how fun is that? The end result? Soul Walker and the three subsequent installments in the Touched Girl Series. How has your life experience affected the way you see the world or the wondrous things you've created? I shared mine. Tell me your story.